I’m a wedding and senior portrait photographer based in Grinnell, Iowa, though I shoot all over the country. My goal is for you to have an absolutely AMAZING experience with your photography! For brides, my hope is to not only provide you with premier service, but also photographs that capture your day that are unforgettable. Every moment will be captured in my signature artistic photojournalistic style, and you’ll receive beautiful portraits to remember your day forever. For seniors, my goal is for you to have an absolutely EPIC experience and the best possible senior portraits possible. This is why I am the only photographer in the area that offers unlimited outfits and locations, professional make-up and hair styling, and premier ordering sessions featuring the best products you can find. If you’re interested in finding out my availability, please don’t hesitate to contact me! I'm Jennifer, the owner and lead photographer at JWP! You can call me JenI help guide our business, photograph around 10-12 weddings annually, plus photograph all of our children, family, and senior portraits. I love encouraging new entrepreneurs and mentoring other photographers in addition to my role as a photographer. My goal is to make sure you have an amazing experience with JWP no matter what way you connect with us! 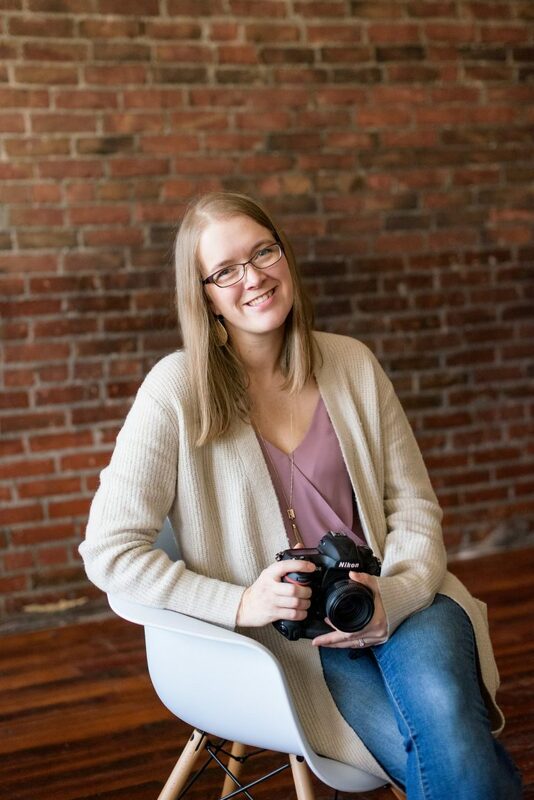 I'm Beth, and I'm a wedding photographer for JWP, and joined the team in 2018! I photograph between 15-22 weddings annually, along with engagement sessions for each couple. I've been photographing weddings for 4 years and I love creating powerful and artistic images for couples in love! I'm here to help you every step of the way on your journey! Hey there, I'm Leah! I was a JWP bride in 2017 when Jen photographed MY wedding, and now I get to work for the JWP team as the blog and social media manager. I handle behind-the-scenes writing and publishing for the blog and JWP social media channels! I also run my own independent videography business - hit me up if you need wedding videography! OUR STORYLEARN ABOUT After completing a studio art degree at Colby College in 2006, I captured my first wedding in 2007. Always a student of my own craft, I jumped head first into learning everything I could about photography and running a business. After moving to Iowa in 2008 as a newlywed, it was clear it would take some time to build connections and build a business. After much thought and consideration, in 2012, I left my former job to focus full-time on building Jennifer Weinman Photography. About two months after announcing this to the public, I found out I was pregnant with my first baby! From the get, this business has always been family oriented, and I wouldn't have it any other way. Building a business while growing a family has been a blessing for me in so many ways! From 2012-2017, JWP was focused primarily on wedding photography and senior portraiture. 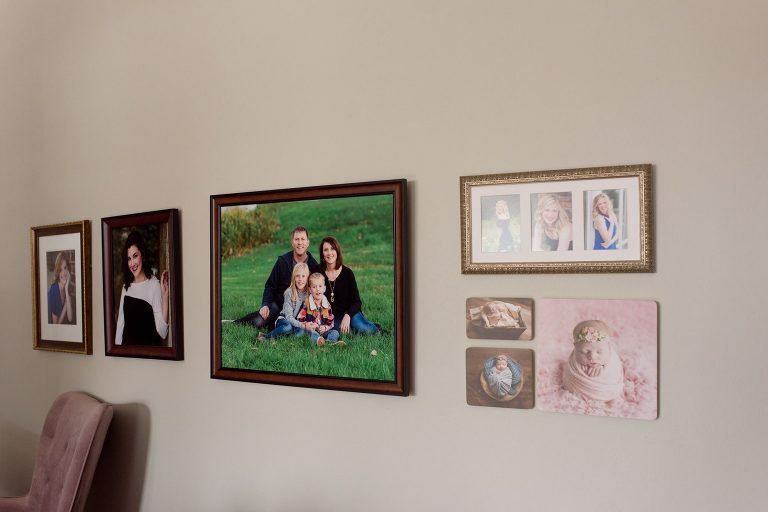 However, with many recent newlywed having babies, the inquiries for newborn portraits and family portraits increased! At long last in 2017, I finally began offering newborn portraits to my clients. 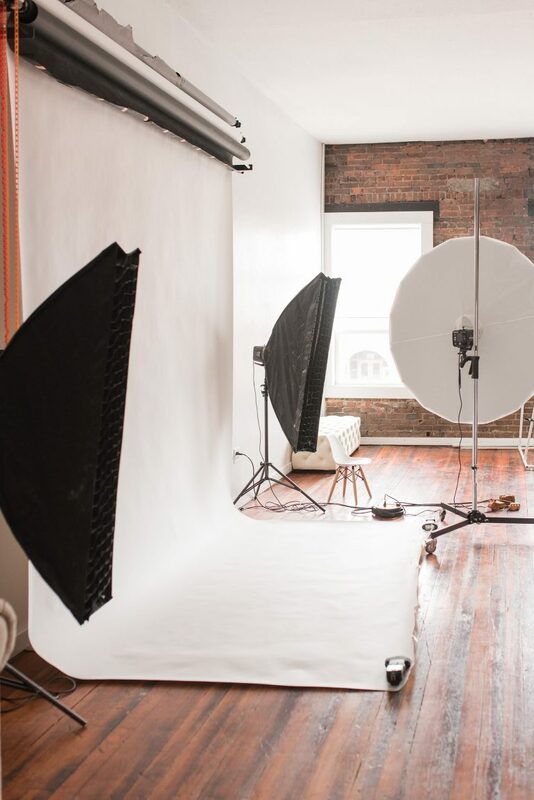 During this entire time, I operated JWP from my home, meeting clients and holding newborn sessions in a small private studio space in my basement. While it definitely worked for a season and was convenient while my own children were small, I was fast outgrowing the space. 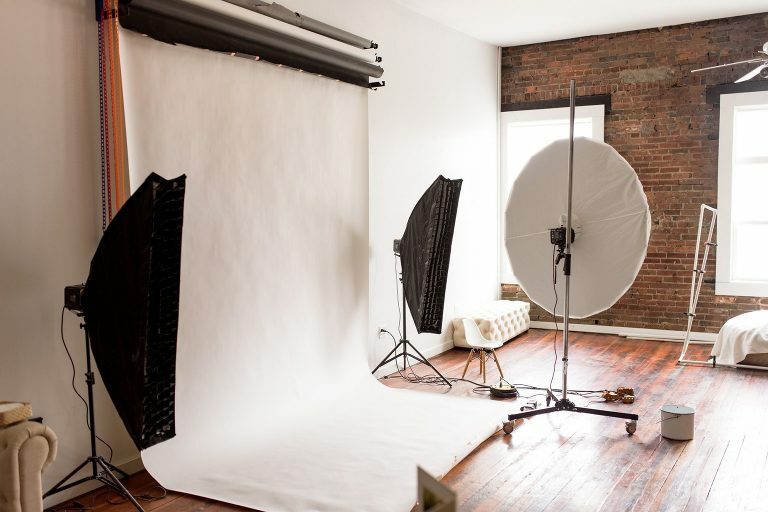 I also wanted to offer a more cohesive experience to all of my JWP clients...and so it was with great excitement that I happened upon the perfect opportunity to open a studio space in Grinnell! The JWP studio moved out of my basement and into a beautiful loft space in downtown Grinnell at the start of 2018. 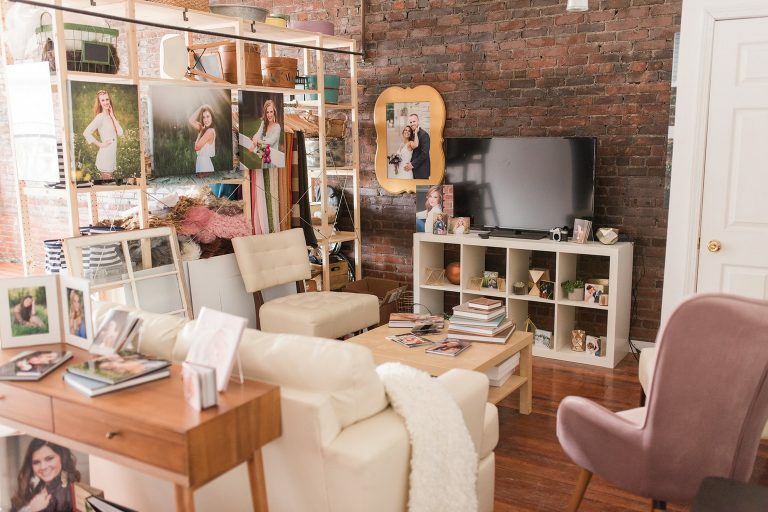 With room for newborn sessions, indoor portraits for seniors, and a more spacious client meeting space, we hosted our grand opening in April of 2018! We also officially marked the beginning of our JWP associate program in 2018! With a huge growth in demand for wedding photography, it was the right timing to grow our team to add our first associate - Alley! With 2018 marking close to 30 weddings between myself and Alley, plus numerous portrait sessions, it was one of our biggest years yet. Throughout the year, we re-evaluated and decided to shift things for 2019 and so currently we are accepting applications for our associate program once again! We can't wait to see what the future brings as we continue to grow our associate team of photographers! To capture and preserve your legacy so that you can relive life’s most cherished moments for generations to come. 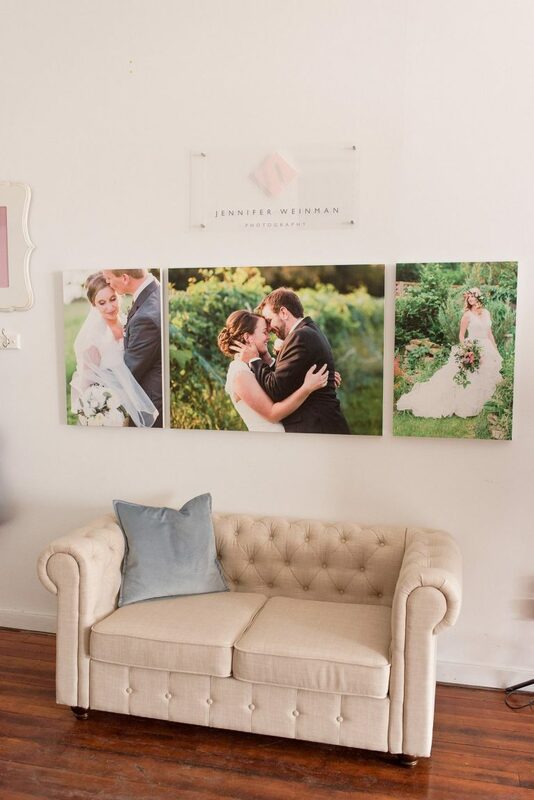 The Jennifer Weinman Photography studio is located in the heart of historic downtown Grinnell in a unique industrial loft space. 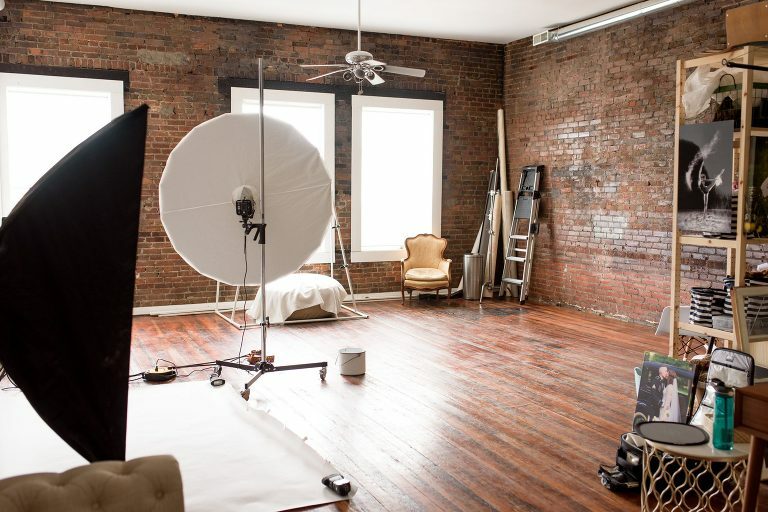 It features original wood floors, exposed brick walls, alongside modern furnishings and decor. We have a lounge area for our clients during sessions and consultations, as well as a private bathroom and changing area. Studio sessions, consultations, and ordering sessions are by appointment only.